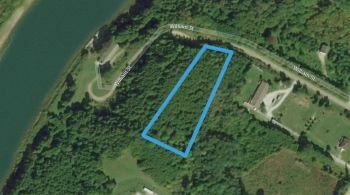 Fabulous Spot to Build Your Dream Home or Cottage! Looking for a Fabulous Leased-Land Cottage? Dreaming of Lazy Summer Days at Your Very Own Beach Retreat? Looking for a Super Affordable Wiarton Bungalow? Looking for a Fabulous Starter Cottage or Rental Investment? Sand & Sunsets ~ Fabulous Leased Land Beachfront Listing! Two for One Package! Fabulous Oliphant Property!